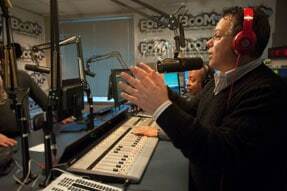 Listen live at 7 a.m. Sundays on Philadelphia’s Old School 100.3 WRNB, Boom 103.9 and on Classix 107.9 WPPZ. Join us at 7 a.m., Sunday! A production of WRNB-FM radio in Philadelphia, Court Radio is brought to you each week by MyPhillyLawyer.